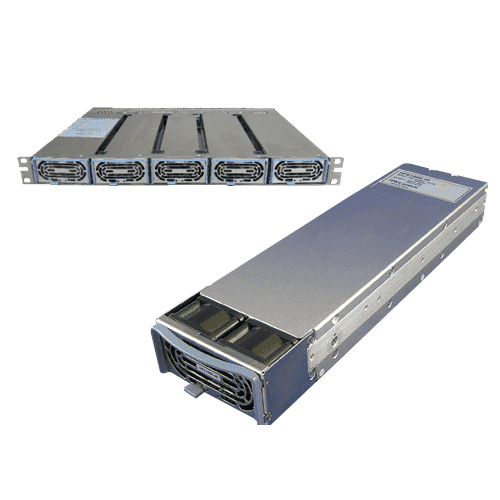 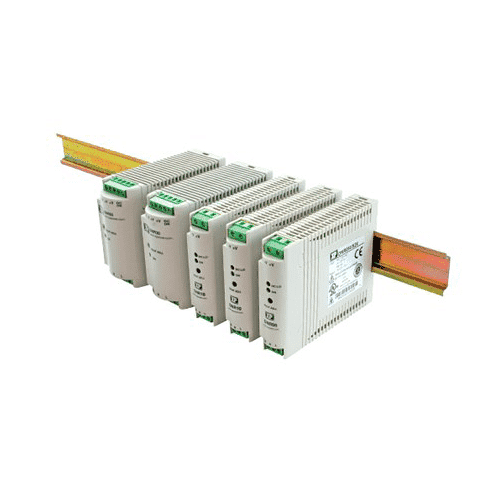 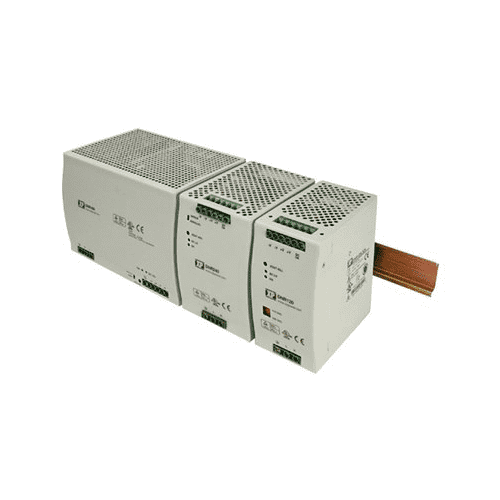 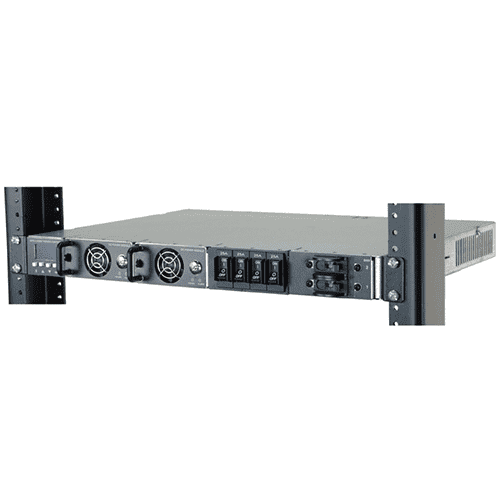 Helios Power Solutions have released a range of ultra-slim DIN mount power supplies to maximize space on the DIN rail. 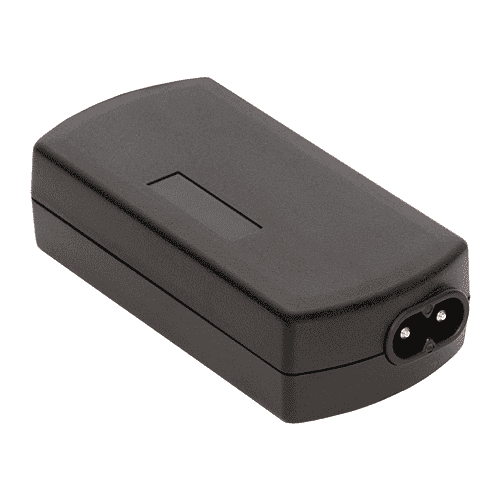 The DSR75 only 32mm wide. 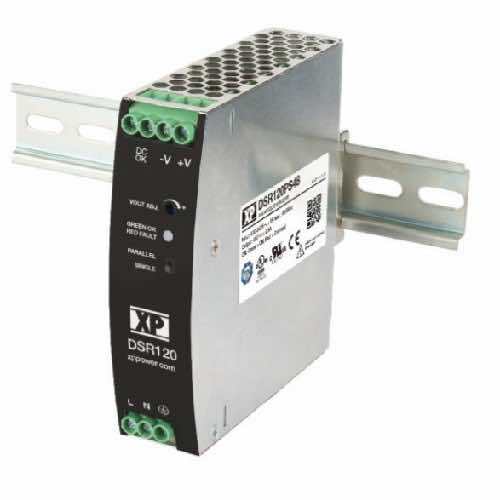 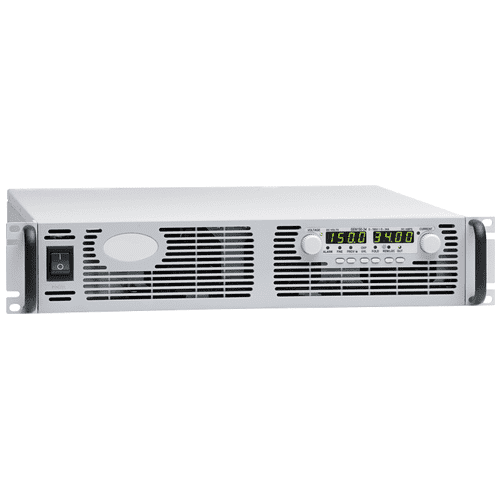 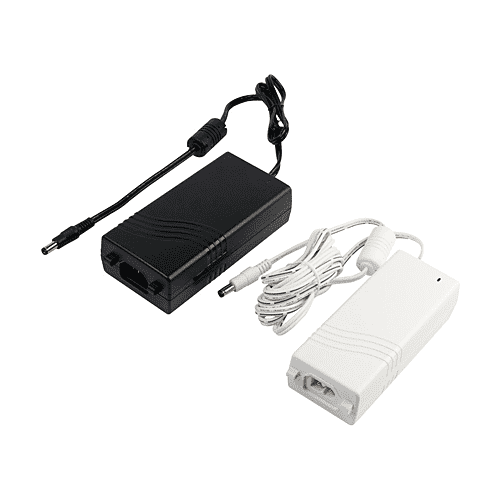 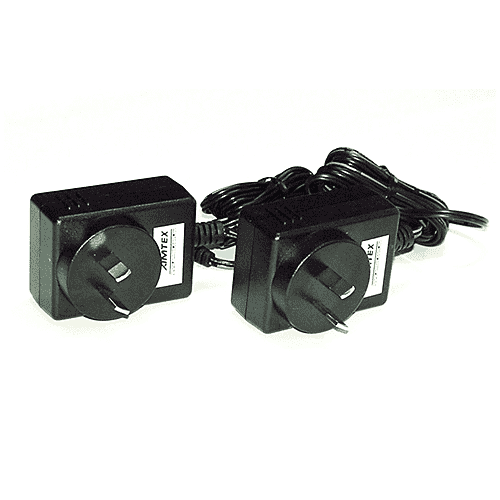 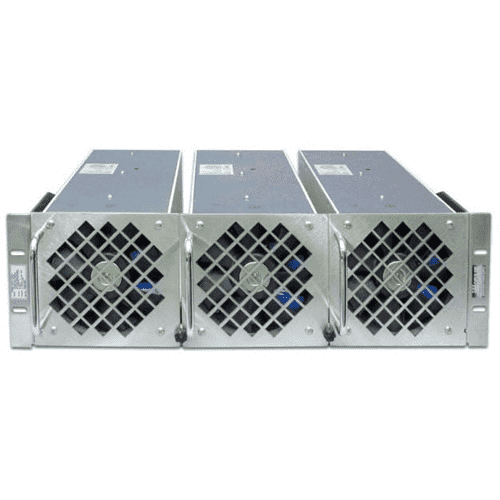 The XP Power DSR series offer power levels from 75W to 240W with outputs of 12V, 24V & 48VDC. 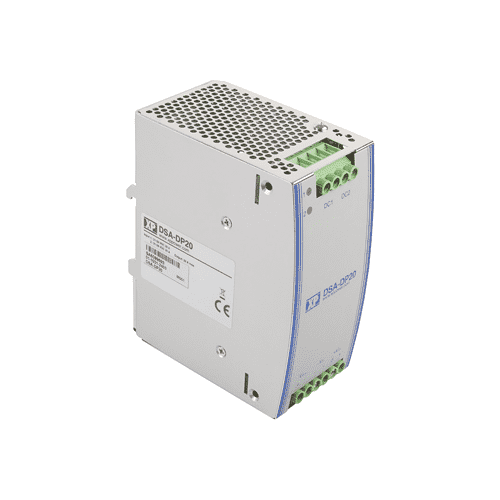 With high-efficiency up to 94%, this series operates from -25°C to +70°C with no derating to +60°C.